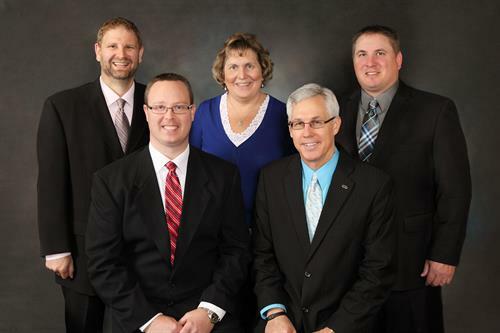 We are a progressive CPA firm (locations in Mitchell & Chamberlain) offering tax, auditing, and accounting services, plus management advisory services and accounting software support. Our professional objective is to provide quality service and problem-solving expertise in a cost-effective manner. Our firm is also committed to standards of excellence through our membership in the Private Companies Practice section of the AICPA (American Institute of Certified Public Accountants). As members, we participate in the peer review program, which helps ensure the quality of these professional services.